Large and poorly made bags are a pain to carry around, especially for your customers. Instead, you want to bag your products and promotional material in our Imprinted Reverse Trapezoid Eurotote. 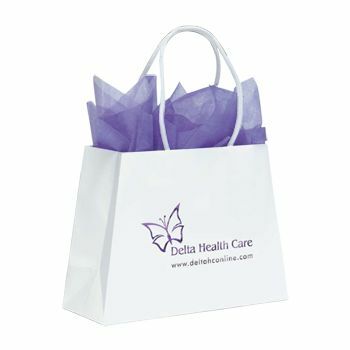 Our consolidated bags will impress your customers and increase their ability to recall your business’s name. 7.75 X 10 X 7.5 X 4"
Our courier bags are the ideal choice for various businesses to use to pack books, clothes, and other items. 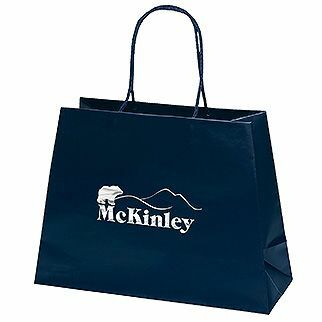 Use our consolidated bags as a tool to promote your business and its products and services at trade shows, conferences, and exhibitions, and more. Are you holding a contest? If you are, give the prize in our durable bag. 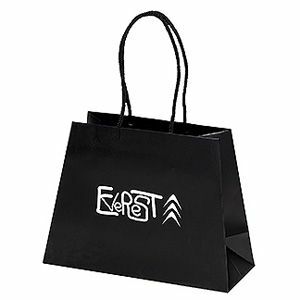 The ease of use by both businesses and their customers is one of the reasons why our Imprinted Reverse Trapezoid Eurotote bags have risen to popularity.